Stay in an true Marrakech Riad during your holidays and chose both the authenticity of a true Moroccan house and the welcoming comfort of a charming hotel in Marrakech. 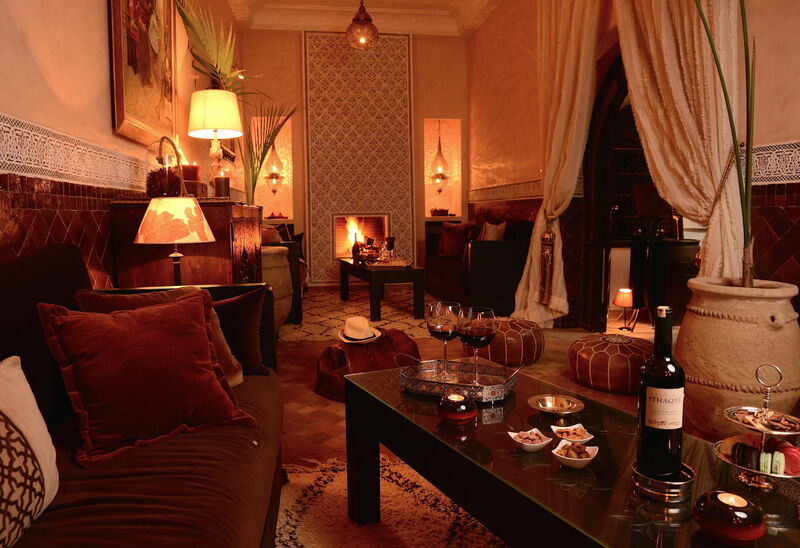 Riad Jona will be one of your vacation highlights during your stay in Marrakech. 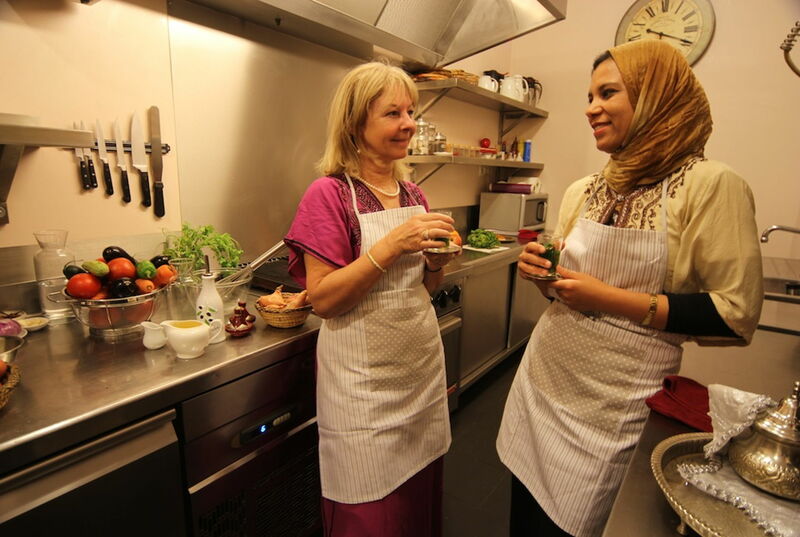 Located in the center of the Medina, just steps away from the famous square Jemaa El-Fnaa, the picturesque souks and the Mellah – the oldest Jewish district in Morocco, you’ll discover a place of confort and unforgettable services. Lovers of history and cultural live will appreciate Riad Jona’s proximity of the most emblematic monuments of Marrakech including Koutoubia Mosque, the El Badii Palace and Saadian Tombs. 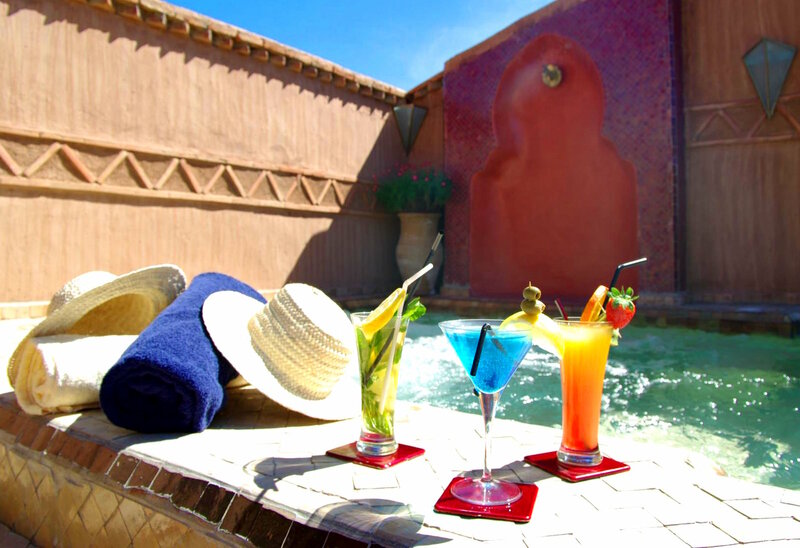 Back to the riad, behind the heavy – charismatic door, let the magic candles, incense and rose petals, pool and Jacuzzi, steam room and massage – create the atmosphere that will bring you unforgettable feelings and awake your senses.